or 4 payments of $0.38 . 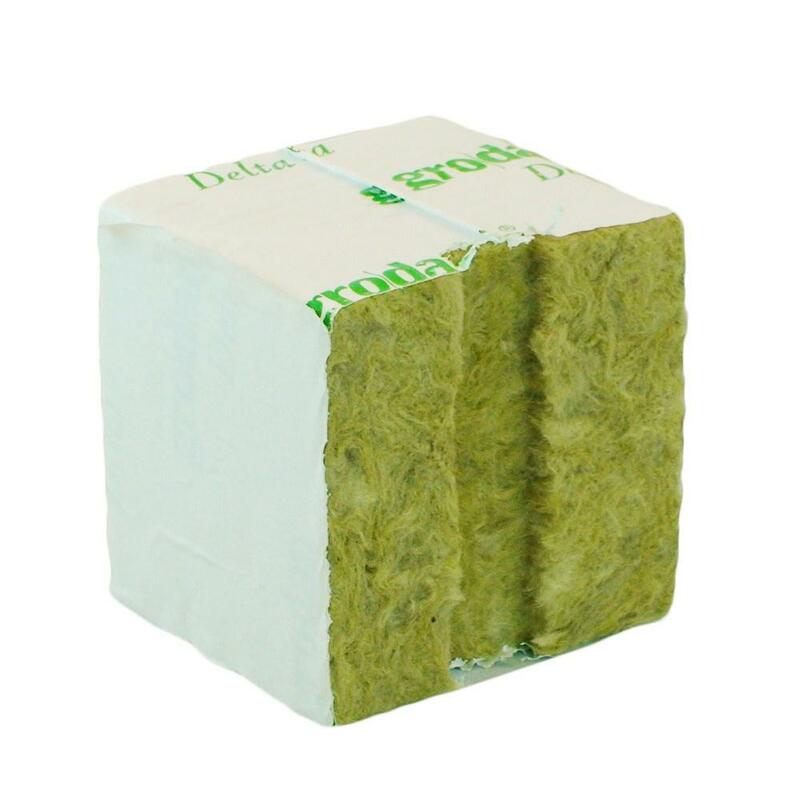 75mm Grodan Rockwool cubes are used to propagate seeds or cuttings out to a larger size than 40mm or smaller blocks. One side of the cube has a small indent for larger seeds or cuttings and the other side is flat for small seeds.